Apple icon with a discount sign. 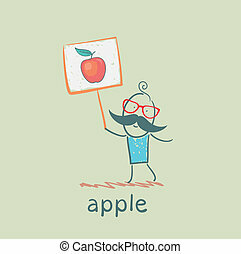 Illustration of an isolated apple with a discount sign. Money bag with a dollar sign icon.